Welcome to the English Skills blog! 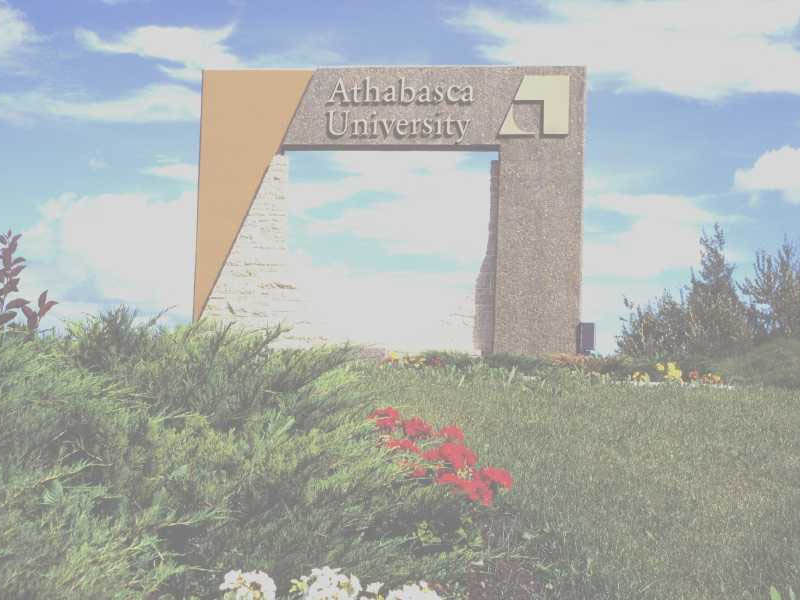 This blog is designed for students in ENG140, ENGL143, and ENGL146 at Athabasca University. It is also open to students in ENGL155, ENGL177, and ENGL189 who wish to develop their English language skills. The goal of this blog is to increase communication between students and instructors, and to provide students with an opportunity to communicate with each other and to practice the skills taught in these courses. If you post general questions about the assignments or the course, they will be addressed in the blog. If you have detailed questions you want answered, then it is probably better to e-mail your instructor directly. Feel free to post comments and suggestions on how to improve this site! A hearty welcome to all the new students joining these courses. 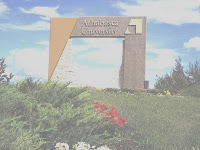 We hope you enjoy your studies and have fun participating in this blog. Assignments marked with asterisks (*. *) are mandatory for ENGL140 students (Assignment 9). For information on how to participate, please visit the instructions page or contact the administrator. IMPORTANT: This blog site is open to the public; do not post personal information that could identify you--first name and the initial of your last name are the only personal information you should post. Please watch this video from the Canadian Government explaining privacy issues and social networking. Also, be sure to let your tutors know the nickname you have chosen for this blog; otherwise, they will not be able to give you the marks/bonus marks that you have earned for your participation.